Our guest today is joining us from the future! Eva Wong Nova is from Singapore. Eva Wong Nava lives between two worlds. She reads copiously and writes voraciously. Eva is joining us today to talk about her debut picture book, The Boy Who Talks in Bits and Bobs. She was nominated for the Pushcart Prize recently and her debut children’s book was awarded the bronze medal at the Moonbeam Children’s Book Award, 2018. The Boy Who Talks in Bits and Bobs, draws attention to a boy who finds it challenging to speak and was written to help children be more empathetic to those who live with speech impediments. In our exciting conversation, Eva introduces us to her debut Picture Book, The Boy Who Talks in Bits and Bobs, why she writes cause-based books, why does she feel that diversity in children’s fiction matters, her upcoming projects and much more. Tune in for all the wonderful insights! Eva tells us how she intersects art and stories in her work and why is she keen on collaborations? 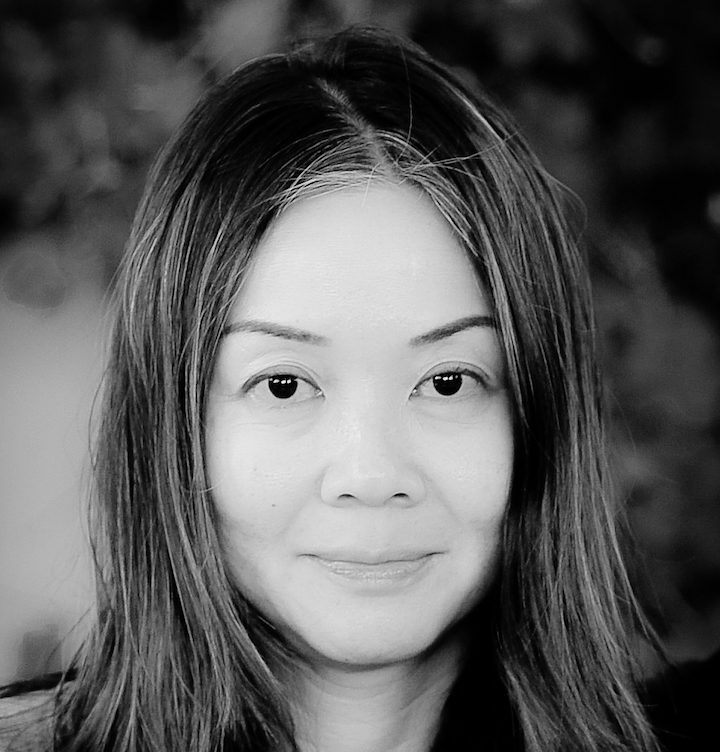 learn more about Eva’s recent contract with Penguin Random House Southeast Asia where she is co-writing two books for Penguin. A big thank you to Eva Wong Nava for joining us and for sharing her wonderful insights with us!